Zelda Dungeon YouTube Channel Hits 5000 Subscribers! Some exciting things have been going on over at the Zelda Dungeon YouTube Channel lately. Just this past week we hit the milestone of 5,000 subscribers! It took us quite awhile to get there but we’ve really been on a roll lately. Thanks to all of the subscribers out there and for those of you who aren’t ones yet, you should certainly subscribe today! 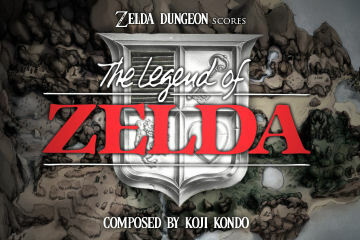 We have recently uploaded the full soundtrack for the original Legend of Zelda for the NES. It includes 12 tracks and each video includes the artwork that you see to the right. The image was created by our staff member Steve and the background artwork is the work of the great Melora of History of Hyrule. 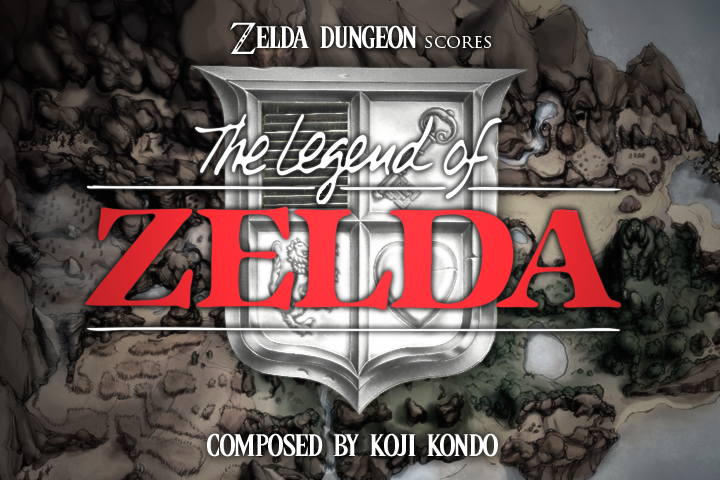 Over the next few weeks we’ll be uploading a ton of more Zelda music and remixes to the channel. Also, we have quite a bit of other video material appearing. Caleb is just about near the conclusion of his well done Ocarina of Time Video Walkthrough and is also in the process of uploading smaller video guides for the game. Additionally, we have numerous other walkthroughs planned and they should be popping up over the next few weeks. Lastly the video talking points that I have posted at the site recently are at our youtube channel and more of those should be appaering in the near future. All in all our Youtube Channel is really starting to pick up and we should be posting numerous videos each week in the foreseeable future so stay tuned and subscribe! Thanks for the support guys.